With prom season just around the corner, there are so many options to choose from when it comes to selecting the perfect dress. This year, spare yourself from traditional department store gowns and try following your instinct instead. If you're like me - tired of the same silhouettes and simple designs in every Macy's or prom website, try approaching prom shopping the same way you do your day-to-day clothing: through your own unique and personal style. To help you high schoolers get some prom inspiration, here are some picks that are sure to make your night memorable and stylish. This dreamy number with a fitted bodice top that flares into a gorgeous ruched skirt will make you a prime feature in every photograph. With dainty straps and a whimsical tulle skirt, you are bound to be the most ethereal spectacle at your prom. 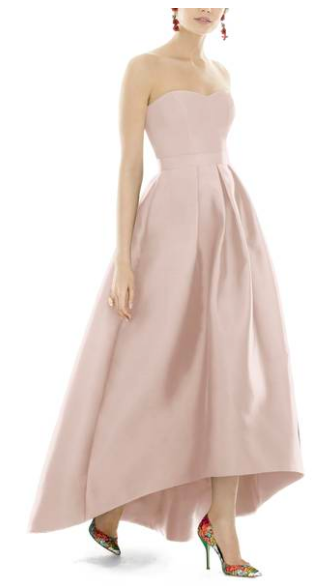 This dress features a classic golden age of Hollywood hemline, reminiscent of classic beauties like Audrey Hepburn or Grace Kelly. Want to be the princess of your prom? An understated look like this is sure to give you a regal aura. 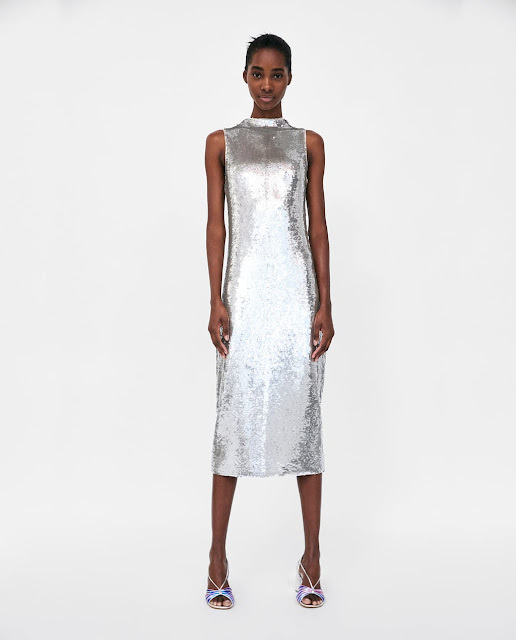 If you know you're going to be the first girl leading everyone onto the dance floor and the last one still grooving by the end of the night, then this is the dress for you! With eye-catching sequins that'll make your every move sparkle and a chic '20s hem ensuring freedom and ease to dance the night away, this piece has all the throwback glamour for your special night. If you love getting a little dressed up for your night, but don't want to go all out, try this short and sweet dress. The elegant frame, stylish lace overlay and pop of bright red makes this dress a fabulous piece for prom as well as many other occasions to come! 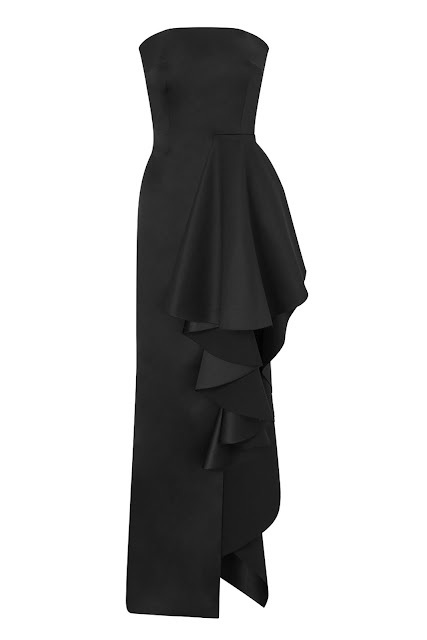 This sleek black piece is made for you if you want to recreate the simplicity of red carpet fashion. With a minimalist architecture, a sultry leg slit and just the right amount of ruffles to make a statement, this dress has the poise and elegance that will make heads turn. After all, you can never go wrong with a black dress. 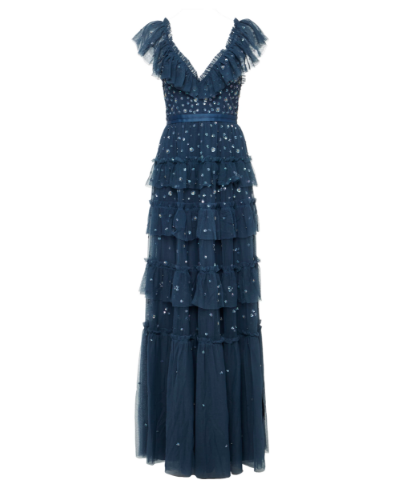 For the girl who wants to look romantic and sophisticated on her big night, try this picturesque tiered number. The ankle-grazing maxi hem, bedecked with sequin embellishments and lady-like ruffled sleeves will give you a show-stopping look that will have everyone talking. If you don't mind being a rebel in a crowd of pastel floor length dresses you know everyone will be wearing, try something a little edgy. 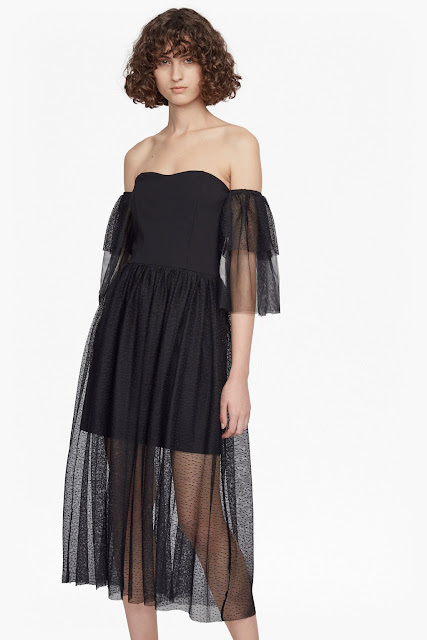 This off the shoulder, short, sheer dress has just the right amount of gothic chic and effortless glitz. Whatever you choose, wear it with confidence! Finding the perfect dress is just the start; go out and have the night of your life. Capture some great memories and some great pictures in your perfect dress.